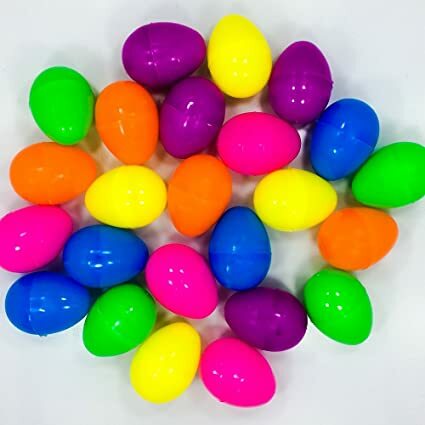 Stop in for free hot dogs, slushies, egg decorating, Eggbot demonstrations, and an Egg Hunt among the bubble wrap! and at 12:45 pm for ages 11-17. The bubble wrap never lasts long, so be on time for your age group!